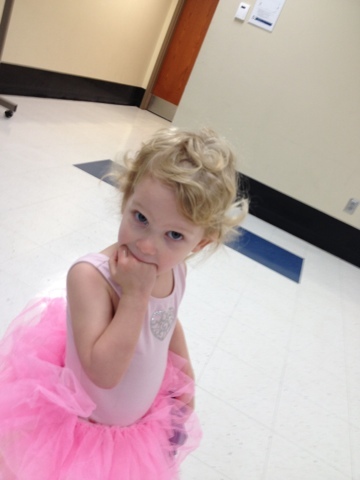 Photos of Corinne at Dance class. 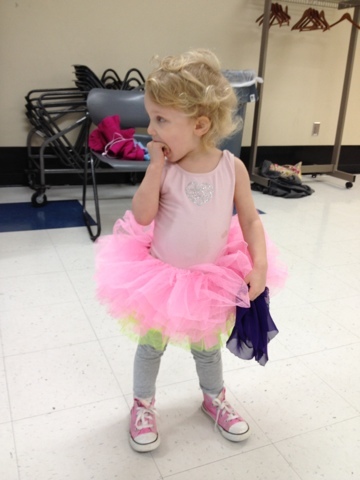 It is a cute little class of 2 year olds jumping around in tutus. Corinne was feeling a bit shy as evidenced by the hand in the mouth. She warms up more each time though!